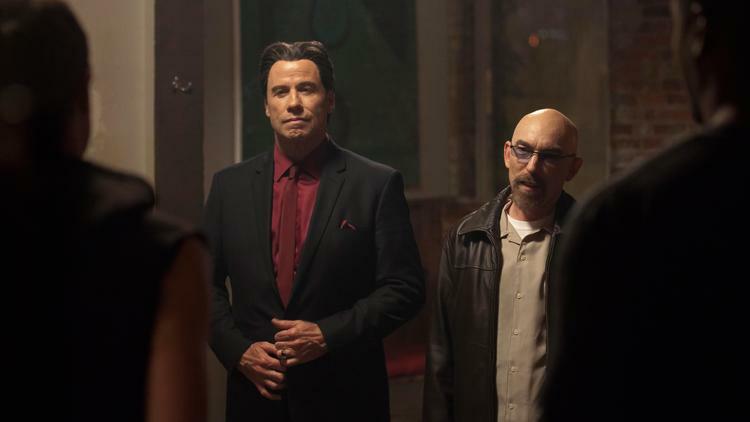 The worst in “Criminal Activities” is about to unfold in John Travolta’s latest action movie that marks his return to bad boy role when they reunite at a former classmate’s funeral. In “Criminal Activities,” when they reunite at an ex-classmate's funeral, one mentions to the others inside information on a stock that is a guaranteed lock to make them instant millionaires. Unfortunately, the deal goes south along with their investment. Things go from bad to worse: one of them borrowed his share of the money from a mobster. 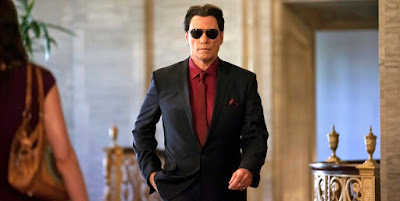 Directed by Oscar-nominated actor Jackie Earle Haley with a solid cast that includes Michael Pitt, Rebecca Da Costa, Dan Stevens, Rob Brown, Christopher Abbott and Travis Aaron Wade, “Criminal Activities” is an unpredictable, mind-blowing action thriller that marks Haley’s directorial debut.